Amy Ford, chair of Wabash River Trail Inc., is expected to appear before the Wabash County Council on Monday, July 25, to formally request $1.2 million in County Economic Development Income Tax (CEDIT) funds to be used toward the trail between Wabash and Lagro. Wabash River Trail Inc. seeks to put an east-west trail through Wabash County, from the Huntington County line to the Miami County line. The total length of the trail is expected to be 33 miles. Ford is listed on the council’s agenda distributed on Thursday, July 14, by County Manager Jim Dils. The Southwood and Northfield school systems will be merging in 2017 following the MSD of Wabash County School Board’s unanimous vote on Tuesday night, July 12. The Norse and the Knights’ high schools will officially reconfigure into one system in the 2017-2018 school year. • The Northfield High School building will become the new senior high school site for grades ninth through 12th grade. • The Southwood High School facility will become the junior high school site for grades five through eight. • Metro North and Southwood elementary schools will remain as kindergarten through fourth grade education facilities. • Sharp Creek Elementary School will close as an elementary school, but it may be repurposed in the future as an alternative learning base, administration building or another opportunity, according to Gouveia. • ”The school names, mascots and cultures will be named appropriately by the administration and approved at a later time by the board of education,” Gouveia said. 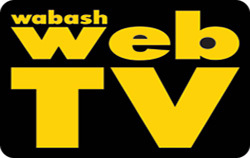 The news of the reconfigured MSD of Wabash County caught many parents off guard. That, consequently, created a stir on social media. The vast majority leaving comments on The Paper of Wabash County’s Facebook page are against the reconfiguration. Many also are upset that parents were left out of the mix when discussing and deciding on the issue. It started with Cash Cartwright’s Grand Champion Egg Chicken and ended several hours later with Joshua Watkins’ 225-pound Spot Barrow. 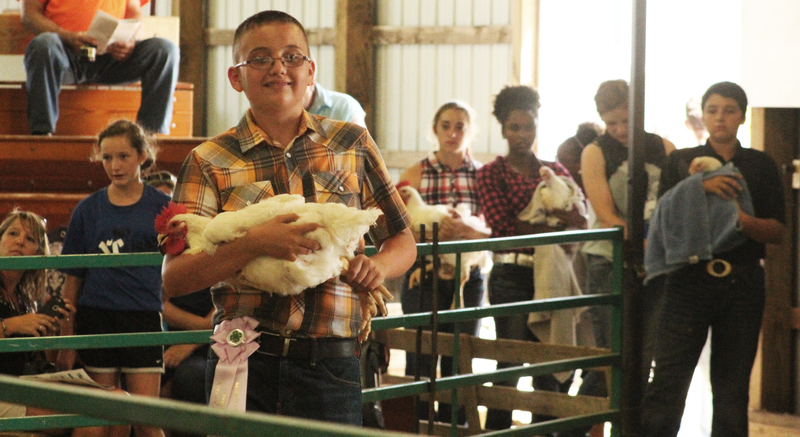 In between, more than 350 head of livestock and other goods crossed through the auction ring Friday night during the annual Wabash County 4-H Livestock Auction. In total, the auction raised $157,261.75. A portion of Alber Street received its asphalt pavement last week. Crews have been concentrating on the portion of the road from Cass Street to Harrison Avenue in hopes of having that portion of the roadway open in time for school, Mayor Scott Long and Street Superintendent Scott Richardson told the Wabash City Council on July 11. 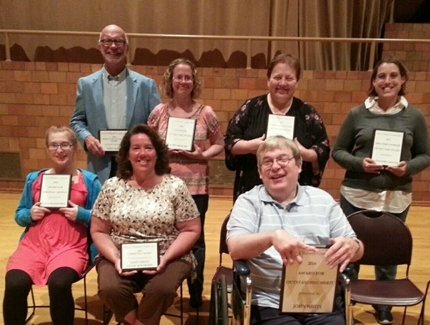 Arc of Wabash County honored its staff, patrons and community members on Tuesday night, July 12, at the annual Arc of Wabash County Meeting and Awards Dinner. This year, the dinner recognized 22 staff for their years of service and awarded five individuals for their hard work over the past year. Arc’s Board of Directors also recognized two members of the community and one business for their support of the organization. 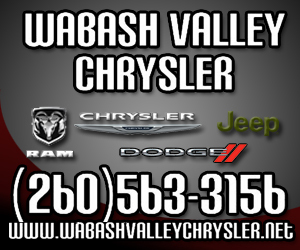 Ambulance rates in the City of Wabash will increase Aug. 1 under an ordiance approved by the Wabash City Council on Monday, July 11. The 3 percent increase is the first increase since Jan. 1, 2014. Fees are then set to increase by 3 percent again on Jan. 1, 2018, and Jan. 1, 2020. The Wabash Dog Park came one step closer to reality last week. The park received an anonymous $15,000 donation on Wednesday, July 13, according to Gary Henderson, who is heading the group that is working to create the park.